Summer Camp 2018 is officially booked! We are pleased to announce that Birankai Summer Camp 2018 will again be held at the University of Puget Sound in Tacoma, Wa. 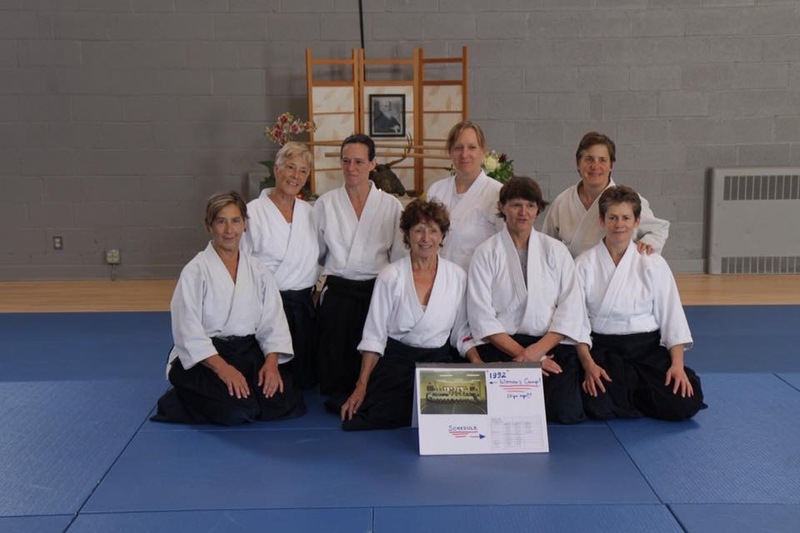 Training dates are Friday, July 20th- Wednesday, July 25th. 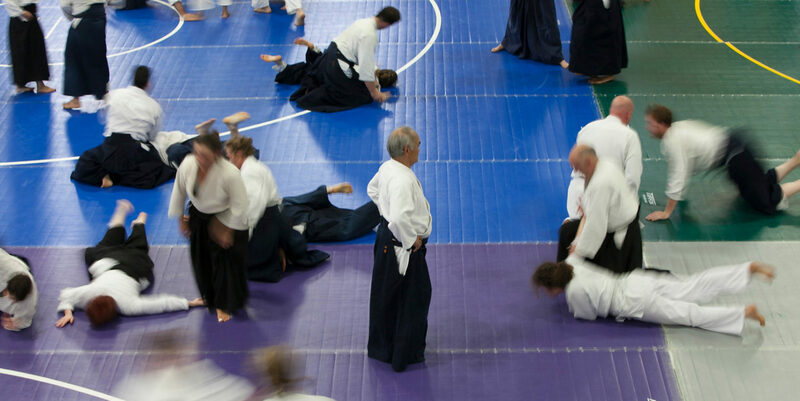 There is an early check in option for Thursday July 19th, giving our Aikidoka an opportunity to allow for extra travel time, exploring the Tacoma/Seattle area, or taking a day of rest before our training begin. First classes begin July 20th, 2018. We look forward to another great year of training and community. Thank you all for making our annual Summer Camp a phenomenal experience for all! 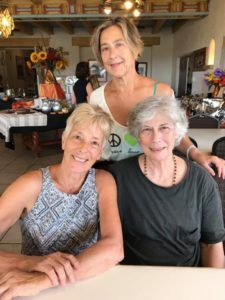 “Inspiration” comes up for me when I remember the 2017 Women’s Camp. 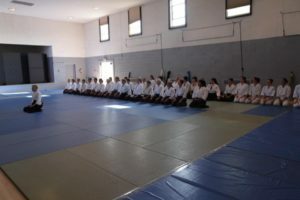 The inspiration, the “breath” of Aikido I experienced in my practice with all of you. I took a wrist and felt the gentle wind in the trees. I took a wrist and felt the wild rushing of a mountain waterfall. I took a wrist and felt the raw deep earth. I took a wrist and heard the sweet song of birds. I took a wrist and felt the fierce struggle of a new bloom. 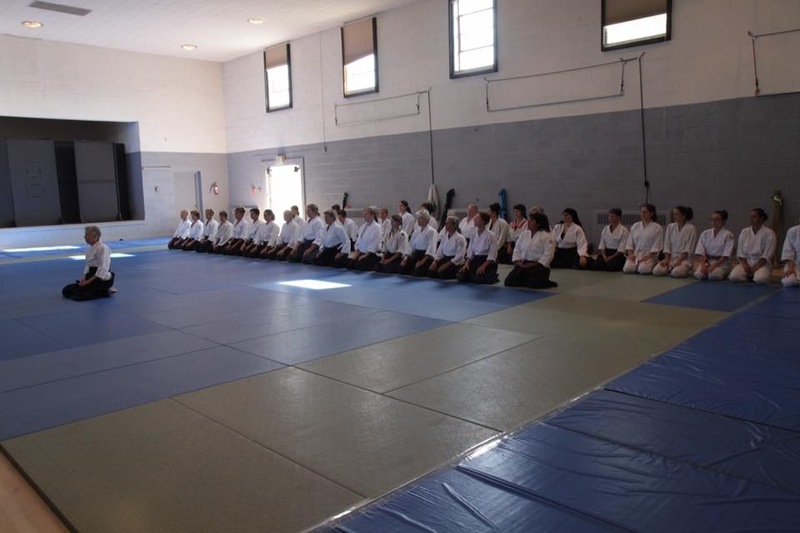 Aikido living in so many forms within generations of women practitioners. Each woman, grateful for their individual teachers, and mentors. Each woman making Aikido her own.